How Far is Prisha Golden Valley Phase II? Bengaluru is truly the city of new opportunities, especially when it comes to buying a new home that makes for a great investment. While the inner city keeps getting cramped with parks and lakes rapidly disappearing, Golden Valley offers a refreshing change. Located right off NICE Road, opposite Banashankari 6th stage it is predicted to be the next 'Chosen Destination' of this expanding city. 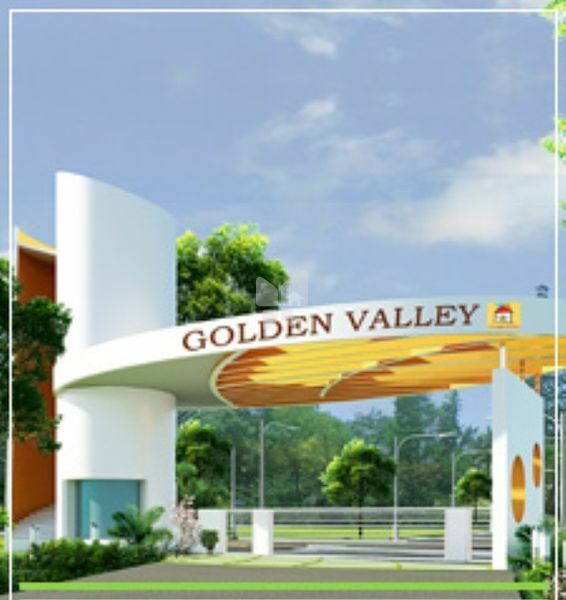 Golden Valley offers premium residential plots within a beautifully landscaped community featuring a clubhouse, sports arena, swimming pool, gym, 24/7 security and other facilities. What's more, the area in between Hosur Road and Mysore is now becoming the prime hub for several other big residential layouts and projects, making this area the next growth corridor. Golden Valley is not one of those distant dreams when it comes to affordability or availability. It is being designed specifically for the rising community of quality-conscious buyers who, at the same time, are also smart enough to grab an intelligent investment opportunity when they see it. Prisha Properties is an IGBC certified company, which is on a mission to build eco-friendly green homes. In line with the growing global concern, Prisha aims to develop green homes that use almost 50% eco-friendly construction materials. We are the proud adopters of green building philosophy, a step towards a greener, better future. The Prisha homes are less dependant on non-renewable energies and provide the residents with quality living spaces that reflect a green standard of living. Prisha is driven by vibrant and innovative ideas to promote and offer elegant lifestyle options. Run by experienced professionals, Prisha is ahead in the race with several quality residential and commercial projects, catering to very discerning customers. Prisha is determined to develop residences that meet the needs of today's homeowners while safeguarding the well-being of future generations. Focusing on environmentally sustainable building designs, Prisha aims to deliver value to the purchaser and offer unsurpassed quality of life.